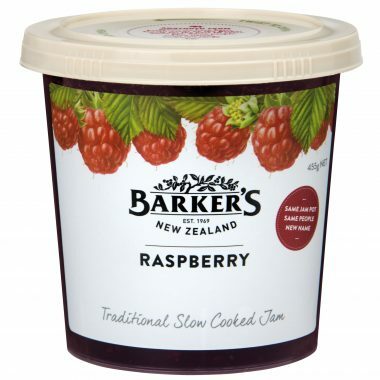 Stir a tablespoon of jam into the natural yoghurt or whipped cream to serve on the side. Add ½ teaspoon of spices to the flour mix – your choice of vanilla essence or ground cinnamon, cardamom or mixed spice. 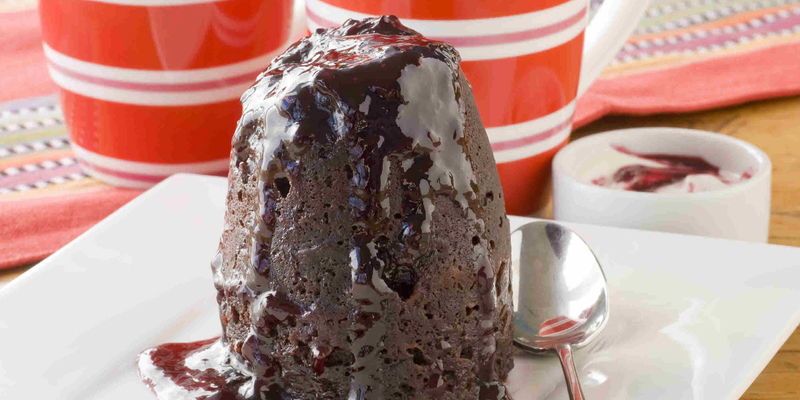 A decadent way to enjoy single portion desserts! 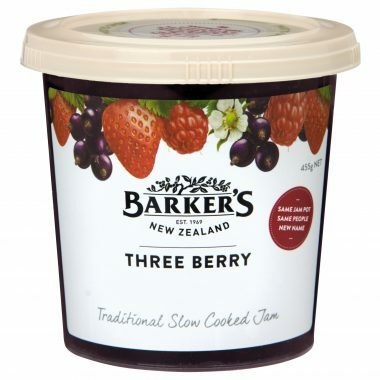 Lightly grease a large coffee mug and spoon half the Three Berry Jam into the bottom. In a separate bowl mix together the flour, sugar and cocoa. Stir in the egg and remainder of the jam and mix well. Add the oil and milk, stir well and pour the mixture into mug. Microwave on high for 3 minutes, then allow to cool for 2 minutes. 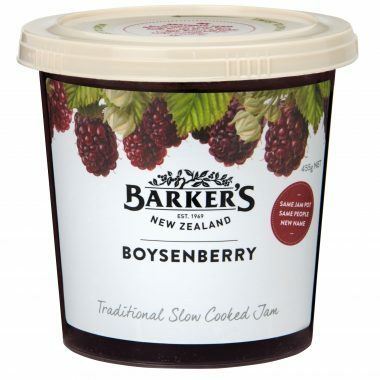 Turn out onto serving plate and serve with yoghurt, cream or ice cream.